There are many reasons why gaming is an incredible amount of fun, but one of the real joys is the sheer range of titles out there. Whatever your interests, you are sure to find a game that is perfect for you. However, while there are a number of different games available, it is fair to say that some specific themes seem to endure more than others – and not just on a single platform either. Here we take a look at some of the genres themes have grown to become essential hits on consoles, mobile and even in the online gambling world. Considering the theme of our site, there was surely only ever going to be one place where we would start. 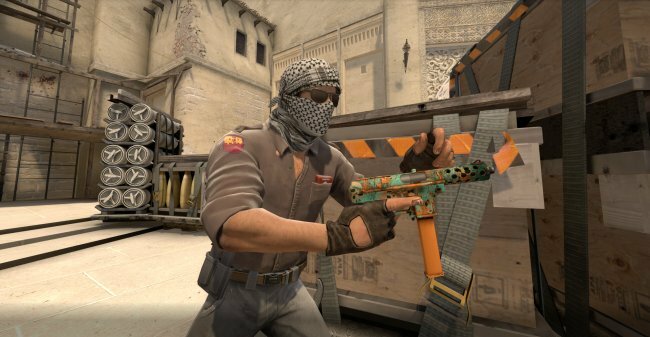 The military genre is hugely popular, with Counter-Strike: Global Offensive being a prime example of that. The title is not just a major game in it is own right, but it has also grown to become a core part of the eSports scene. Military-themed games are also popular elsewhere too, with the Call of Duty franchise being a huge part of console gaming and the likes of Modern Combat 5 flying the flag for the genre on mobile platforms. The incredible success of Red Dead Redemption back in 2010 meant there would always be clamor for a sequel, so it is perhaps unsurprising to see the second instalment doing so well. 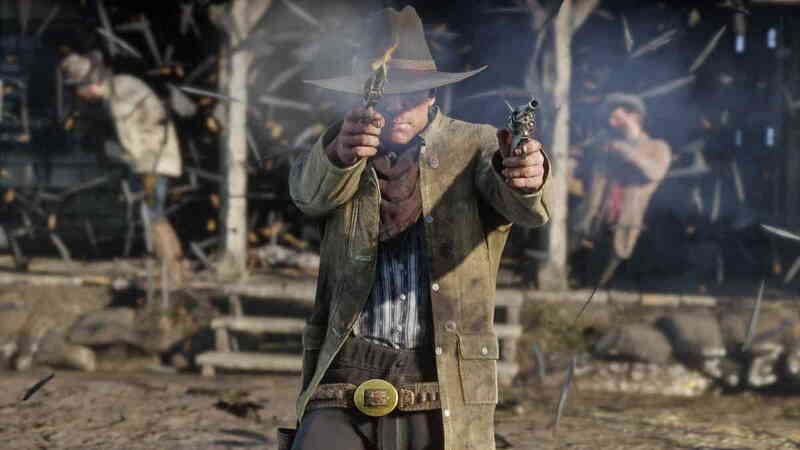 Red Dead Redemption 2's worldwide sales of $725 million in the first three days after its launch shows that interest in the western genre remains high in the console world. However, the excitement also appears to have spread to other areas too. Take the world of gambling for instance, where casino sites offer online slotmachines such as Gunslinger Reloaded, Dead or Alive and Golden Colts. All of them use a range of visuals and music to create a strong cowboy theme. While the two examples above offer a grittier take on gaming, on the other side of the spectrum, fantasy titles give players the chance to enjoy unusual - often surreal - worlds and interact with all manners of fantastical creatures and entities. From a major console title like The Legend of Zelda: Breath of the Wild – which was regarded by some as the best game released in 2017 – to an eSports classic like League of Legends, there is always a place for mystical adventures in the realm of gaming. Even if you prefer eSports to the real thing, you cannot deny that sports simulation games always seem to do well across a range of platforms. Franchises like Pro Evolution Soccer and FIFA have been hugely popular for a number of years now on consoles, with gamers getting the chance to take control of their favourite players and teams. On the subject of soccer, the likes of Real Football and management titles like Football Manager Touch are also major hits on mobile. While there are a vast amount of different games out there, it is common to see certain interesting settings pop up time and time again. The four above are undoubtedly enduring classics but we’re sure you can think of many more which have gone on to have major success across a range of platforms.